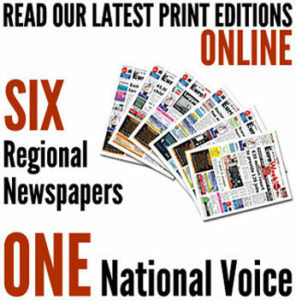 EWN are the exclusive media partners for the Marbella Film Festival. 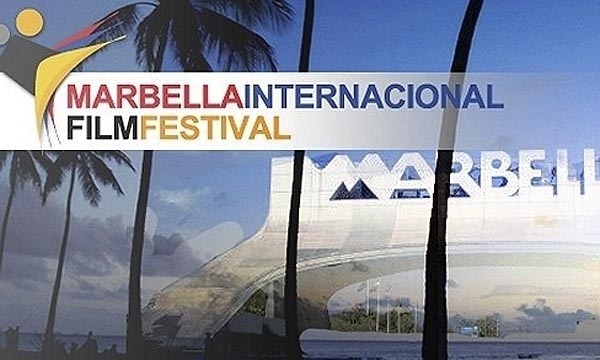 THE curtain is almost set to rise on the Marbella International Film Festival. Movie makers, actors, actresses and film critics will converge on Marbella for the five-day event which opens next Wednesday, and runs until Sunday, October 7, at The Andalucia Plaza Hotel, Puerto Banus. The festival – now in its seventh year – was initially started by the New World Trust, a non-profit organisation to give artists a financial helping hand to find start-up capital and to create an opportunity to meet with sponsors, distributors and agents. More than 100 films, shorts and documentaries submitted from independent cinematographers across the world will be shown during this year’s festival. And awards to the best films in each category will be presented at a prestigious gala dinner and awards ceremony to mark the festival close. Award-winning ‘Notes from the New World’, is among the films selected – from 800 submissions – to be screened. On the opening day of the festival a Flamenco party will be held at H10 Hotel, and the following night a party is scheduled at Finca Besaya (with free transport between Finca and the hotel). Friday evening will see a Flower Power Party – hosted at Marbella Casino – while on Saturday night a cinema party at H10 Hotel will include film clips and sound tracks for dancing. Then on Sunday there is a cocktail party prior to the gala dinner, which are both by invitation only as is the casino party. The festival presents a supplementary ‘Art at the Fringe’ programme including visual works and performances. Contemporary international painting, photography, sculpture and others will be exhibited throughout the festival venue. The Performance Art programme offers opera, classical music, theatre and dance belonging to various cultures and genres. Fashion and jewellery shows will also be presented by some of the most talented designers. In addition a showcase of works of modern architecture will provide a peep into some of the most glamorous Marbella homes. Also a 24 Hour Film Challenge invites participants to make a short film on a given subject matter, writing the script, directing the actors, shooting, editing, and delivering the film in 24 hours. This year, the contest is offered online as well to allow worldwide participation. I went to the film festival last year, and although it shadows in comparison to the Malaga film Festival in size and reputation, it was well worth it, and another positive thing for the city.